﻿ Mac Malware is Coming! Protect your data: Move to a private cloud solution! Occloud 9 > Company News > Mac Malware is Coming! Protect your data: Move to a private cloud solution! Macs have always been thought of as a safe and virus free computer choice. However, hackers are working hard to change that. New Mac Malware have been discovered on the Dark Web! These new pieces of malicious software are specifically for Mac and where discovered by Bleeping Computer. 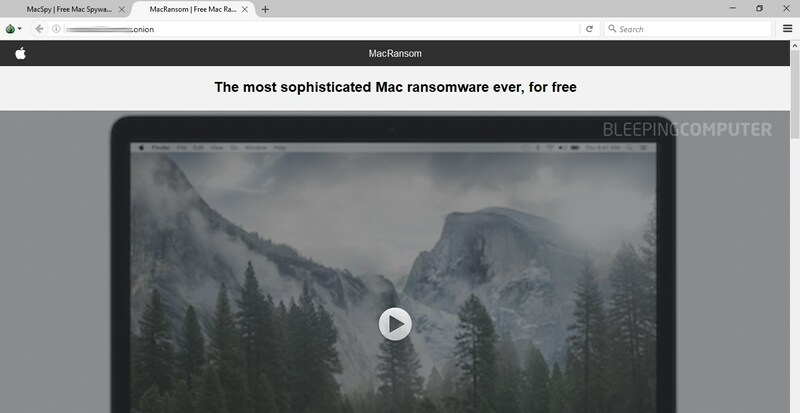 They are on the Dark Web offered through Malware-as-a-Service (MaaS) and Ransomware-as-a-Service (RaaS).The MaaS is called MacSpy and the RaaS is called MacRansom. Both portals are the work of the same malware developer, but security firms Fortinet and AlienVault described the person behind the scheme as an “inexperienced coder,” pointing towards issues like the lack of digitally signed files, meaning the security measures on a standard installation of macOS would still be alerted to the malware. 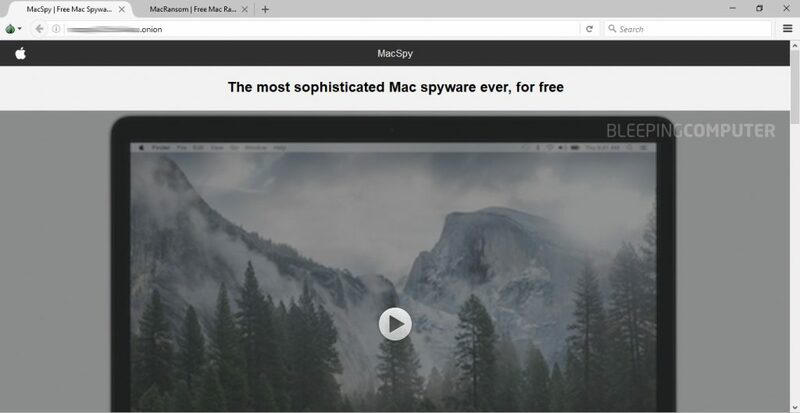 The researchers called MacSpy the “better-coded tool,” but said MacRansom was more dangerous since it “has the potential to permanently wreck user files,” if users of malicious intent ever wielded it. BleepingComputer found that both websites are run in a “closed” manner, meaning crooks have to contact the malware author to receive demo packages and negotiate going rates. Fortinet and AlienVault were able to get full working samples of each Mac Malware. Luckily, they both concluded that the Author of these was an inexperienced coder who was not focused on the quality of his code. Both Mac Malwares will trigger security alerts from MacOS installations. So you would be prompted to enter a password and alerted that this was installing on your system. Which would more than likely stop the installation from ever happening. Fortinet is skeptical that the author is able to decrypt the files once the Ransom is paid. Which is common with ransomware and why we do not recommend paying the ransom. Thankfully both of these Mac Malwares will probably not turn into widespread Mac Malware problems. However, this does show that hackers are actively working on malware for Macs. So Mac users beware! The best way to protect yourself is to do regular backups and be conscious of the software you install. By putting your system into OC Cloud9’s Cloud your data will be backed up two times a day! That way if your computer does get a Mac Malware your files will be safe! We also do not allow users to download new software without our permission. Hence we would see that a virus was trying to install and prevent it! OC Cloud9 is a private cloud solution which is safer and more service oriented than Apple’s iCloud. Apple’s iCloud lets you save your documents and pictures on it. Unfortunately it is a large public cloud and people are constantly trying to hack it. OC Cloud9’s cloud is your desktop that your can access from anywhere, on any device. Feel the freedom and security with OC Cloud9! Information originally obtained from BleepingComputer, MacRumers, Fortinet, and AlienVault.